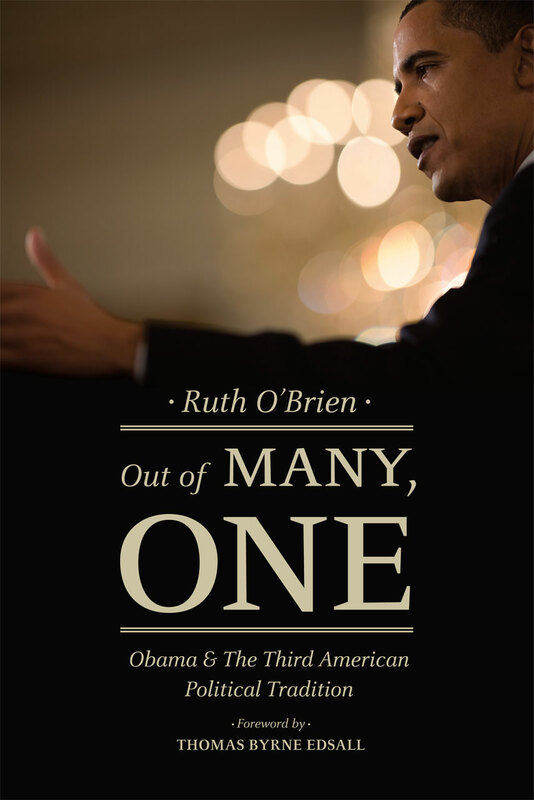 This is the first book to present both the arguments for and against Barack Obama’s presidency and its policies. In it, prominent political scientists and Washington think tank scholars address Obama’s domestic, economic and foreign policies and his political legacy. Contrasting perspectives assess the consequences of the large aspirations of the Obama presidency and the political and policy challenges Obama encountered in the pursuit of those aspirations. Barack Obama’s project in the White House involved installing lasting changes in national policy and politics. Institutionally, the Obama administration sought to preserve control of Congress through maintenance of reliable partisan Democratic majorities, and enhance influence over the federal courts through a steady stream of liberal judicial appointees. The administration sought increased autonomy over the executive branch by a reorganizations spawned by a national economic crisis and an ambitious domestic policy agenda. Politically, the Obama administration sought the entrenchment of consistent Democratic electoral majorities. Such large ambitions have generated enduring controversies surrounding his presidency, controversies that receive a full airing and debate in this volume. I saw something exceptional yesterday. Not since I was in Switzerland — on my way to Unterwasser — have I seen an all-white, male, middle-aged road crew. And I saw it in New Jersey, no less — not just New Jersey, but the Plainfields. North Plainfield, Plainfield, and Watchung are divided by Highway 22. It’s hard to find the bridge over the highway that literally separates wealthy Watchung from the largely poor, demographically diverse Plainfields (South Plainfield is more prosperous). Plainfield, what is more, is home to a historic Quaker house museum and a Unitarian congregation, with the relatively new kid on the block, so to speak, being one of the many physical homes across the nation of #BlackLivesMatter. Why does it matter that the municipal work crew I saw was all white, middle-aged men? Because as jobs diminish and municipal public-works jobs are even more difficult to find, connections, favors, and favoritism must matter even more. So this got me thinking, why all of a sudden are municipal public-works road jobs (possibly; this is an unfounded social science hypothesis, after all, an observation) going to what is demographically categorized as, or the embodiment of, Trump supporters? Or put more plainly, why all the signs in the border town South Plainfield –- even the wealthy Watchung did not have that many T- R- U- M -P* signs. *The spaced out letters work well we all have vision problems in middle age. The lettering reads like a general practitioner’s eye-exam.